Being an actor is no easy feat, especially when you are portraying different individuals on screen. For someone who plays the role of a different person each time on screen, getting under the skin of the character can sometimes be physically taxing. You have to change the way you walk, talk, sit and stand only to justify yourself as an on screen replica of an actual live human being. That means you even have to look the part several times making them change their physical appearance to look convincing to act the part well. Here are 5 actors who underwent major body transformations for their upcoming films in 2018. Ranbir Kapoor: The teaser trailer of Sanju released last month and since then everyone has nothing but praises for Ranbir Kapoor, who looked exactly like the Khalnayak actor. Ranbir underwent rigorous training to build up his body for the film, which is slated to release on 29th June, 2018. He is set to pump iron yet again for Ayan Mukherjee’s Brhamastra, which will see the Kapoor boy as a superhero. Ali Fazal: Ali Fazal has gone through two body transformation for his roles in 2 different projects. The Victoria and Abdul actor first bulked up for his digital series, Mirzapur in which he plays the role of a gangster and had to lose all of that for Tigmanshu Dhulia’s pet project, Milan Talkies (He lost 10 kgs to play the part of a college student in the film). Ranveer Singh: Ranveer’s role in Padmaavat was amazing and so was his transformation for the film. For someone who has one of the best physiques in the industry, the Ram Leela actor shed a lot of weight to look the part of a rapper in Zoya Akhtar’s Gully Boy. 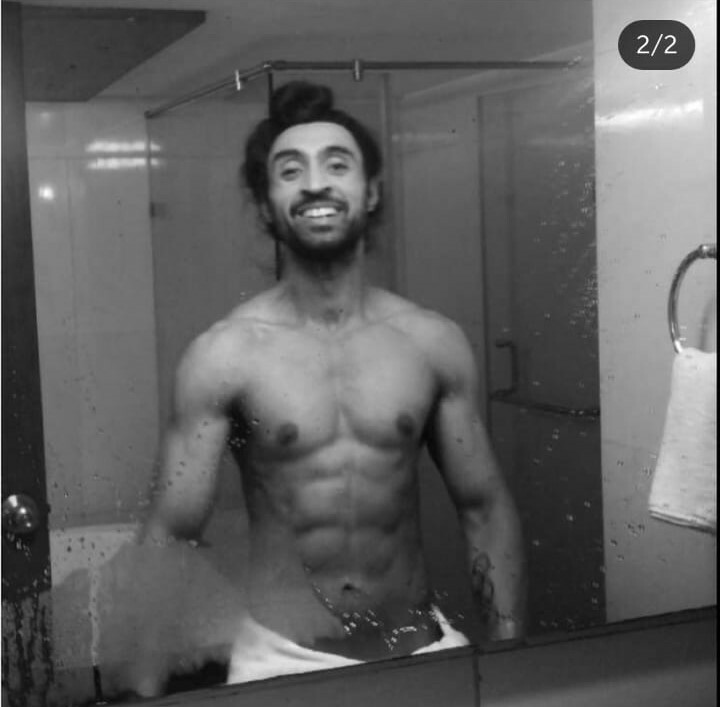 Diljit Dosanjh: Diljit Dosanjh will be playing the lead character in Sandeep Singh’s biopic, Soorma and had to go undergo training to look the part of a hockey player. 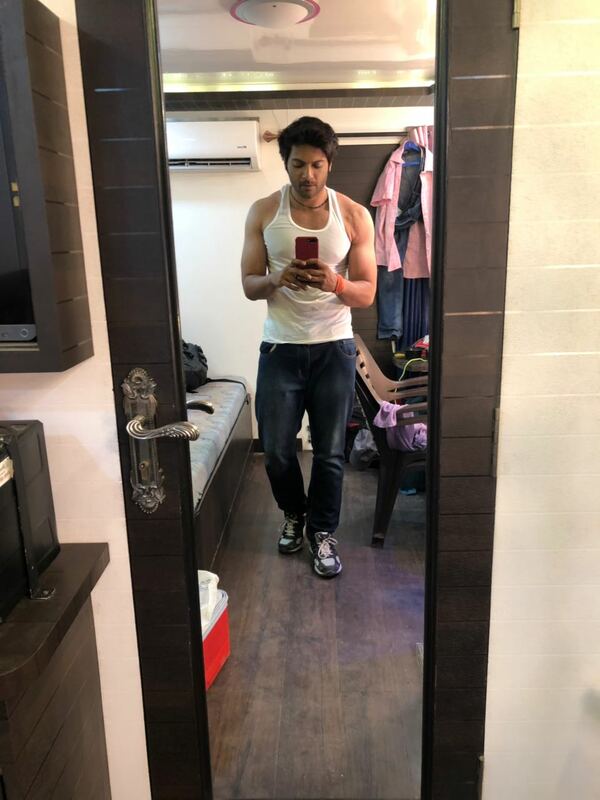 The Punjabi heartthrob also shared a picture of his marvelous physical transformation on Instagram, where he looked leaner and more athletic. Vicky Kaushal: Vicky Kaushal has been roped in to play an Army officer in the upcoming film Uri. The Aditya Dhar directorial debut is about the Uri attacks that took place in 2016. To prep for the film, Vicky has been bulking up to get the right body type of an armed forces person in the film. He has been going through rigorous training to get the right body for the role.